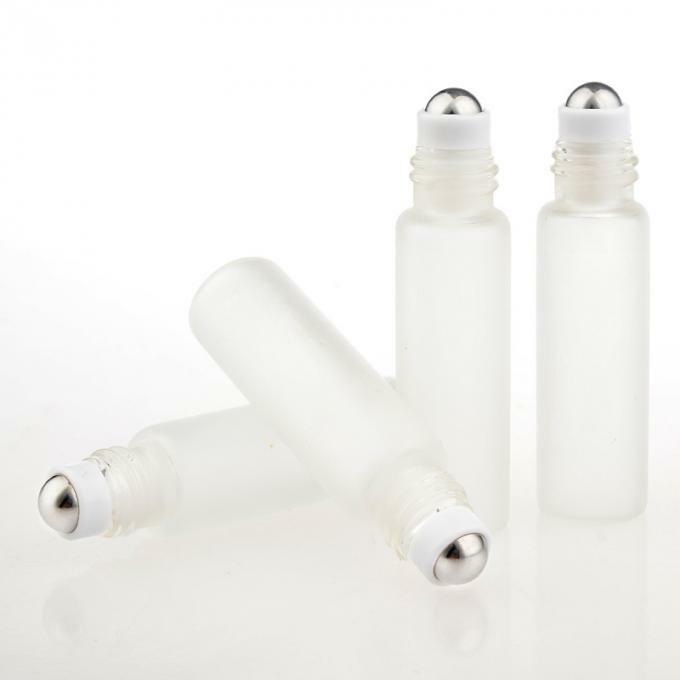 Can be used as perfume points bottling,it can also be used to hold a variety of perfume essential oil, trial installation products such as packaging. Decoration: logo printing, silk screen and so on. Leak test: Before leaving factory, there are more than 3times in leak test. 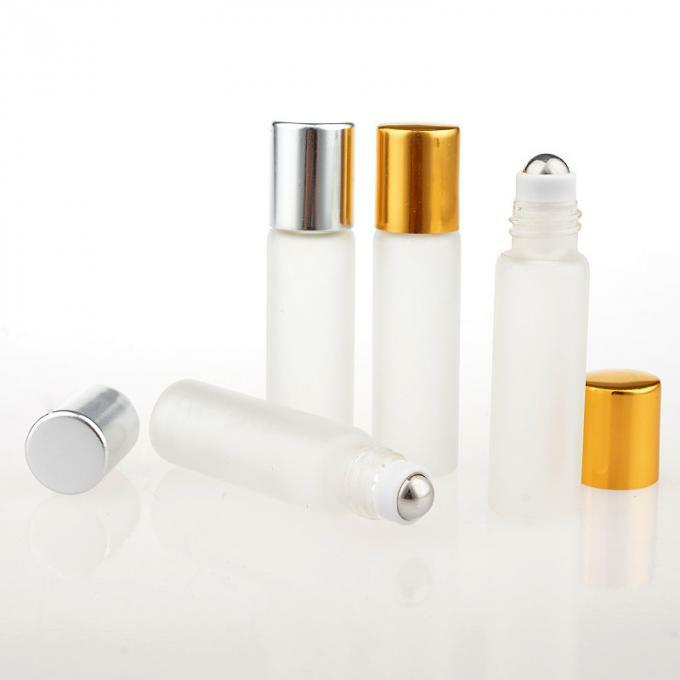 1: Supply a variety of all kinds of glass bottles, electrochemical aluminum bottle, oil bottle.can be used as a nail polish, perfumes, essential oils, lotions, reagent repackaging. 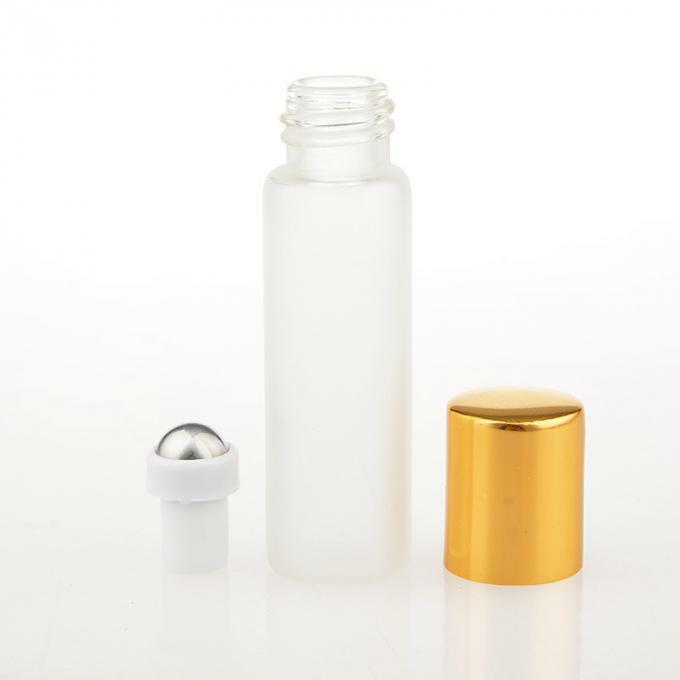 Spray, walk steel-ball, daub type, 3-100 ml glass bottle, if you have any special needs can be customized. 2: Provide customized logo service, double color oxidation, screen printing, embossed, laser process! 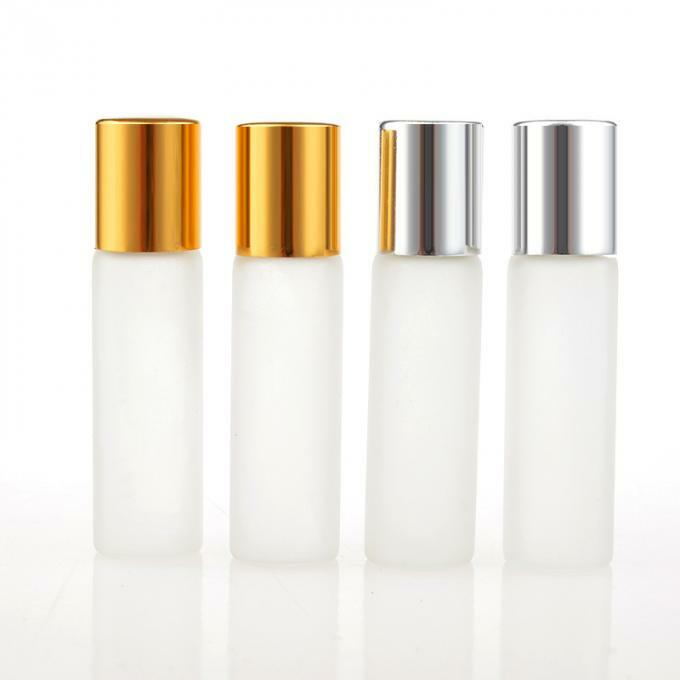 More perfume bottles, please check. 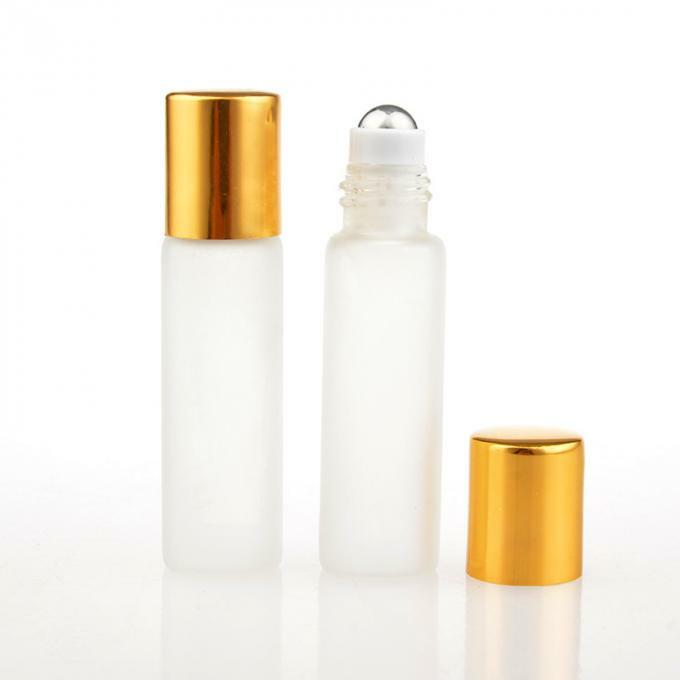 ● I am very glad to solve your any problem on my items. ● Feel free to contact me via below message or Email. Usually I will respond in 24 hours..